Add something new to your look in the Sonia Rykiel® Multicoloured Satin Check Top. 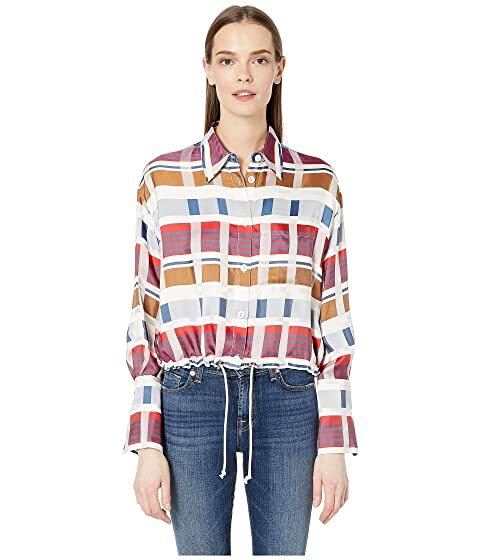 We can't currently find any similar items for the Multicoloured Satin Check Top by Sonia Rykiel. Sorry!